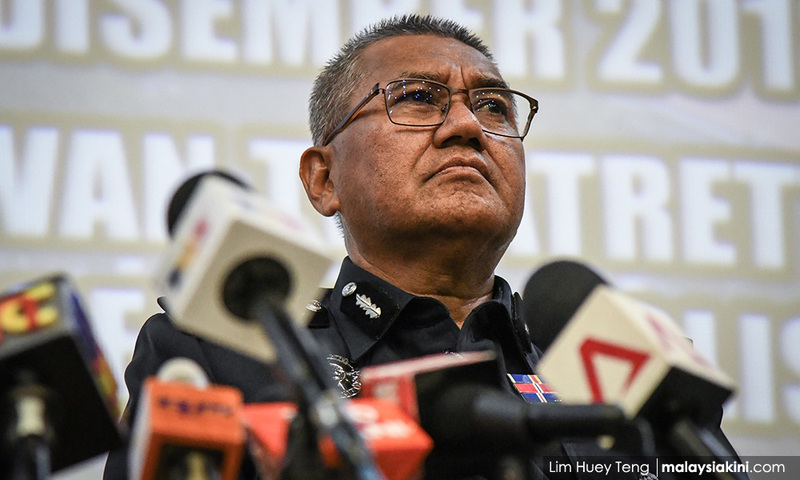 Bukit Aman Special Branch chief Abdul Hamid Bador has no knowledge about speculation that he could be appointed as the next inspector-general of police. “To date, I have not been told that I will supposedly be appointed as inspector-general of police and no one has told me that I would become the number one in the Royal Malaysian Police. “For me, my current priority is to focus on the duties given to me, which is to ensure people’s safety and public order as well as maintaining racial harmony in the country,” he was quoted as saying by Berita Harian. Hamid was removed as special branch deputy chief and transferred to the Prime Minister’s Department in 2015 amid a crackdown on investigators looking into the 1MDB and SRC International scandal involving the then prime minister Najib Abdul Razak. Following his removal, he refused to clock in at the Prime Minister’s Department and alleged a cover-up in the investigations. Hamid returned as the special branch chief following the installation of the new Pakatan Harapan government, which has brought multiple money laundering and graft charges against Najib. Najib had denied wrongdoing or taking public funds for personal gains. 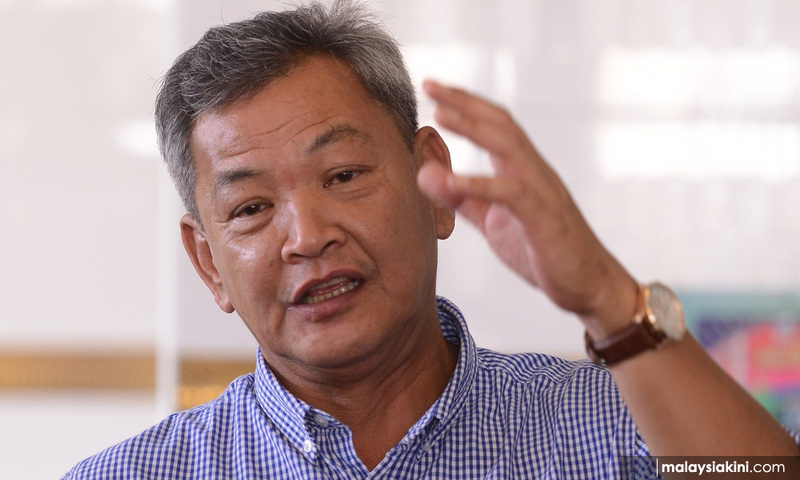 Inspector-general of police Mohamad Fuzi Harun (photo) is due to retire in May and Hamid has been speculated as a frontrunner to take up the position. However, he downplayed the speculation, stating his focus remains with the special branch, which includes tracking down fugitive Low Taek Jho who is wanted for the alleged multi-billion dollar theft of 1MDB funds. Deputy inspector-general of police Noor Rashid Ibrahim is also expected to retire next month. Bukit Aman Internal Security and Public Order Department director Acryl Sani Abdullah Sani has also been speculated to take over from Noor Rashid.